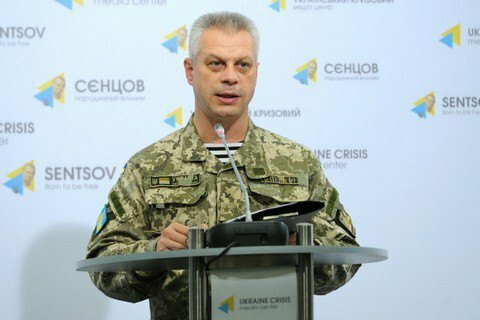 Three militants were killed and five wounded, Col. Lysenko said. “One Ukrainian serviceman was killed and four soldiers were wounded as a result of hostilitiesover the past day,” Lysenko said. He added that three militants were killed and five were wounded in last day.